Folkestone Maxim Asset Management (Folkestone Maxim) is a boutique investment manager, specialising in A-REIT securities and real estate debt. It was founded in 2003 and acquired by Folkestone in 2014. Folkestone is an ASX listed real estate funds manager and developer providing real estate wealth solutions to private clients and select institutions. Folkestone's funds management platform offers real estate funds to private clients and select institutional investors across income, value-add and opportunistic (development) real estate investments. Folkestone's on balance sheet activities focus on value-add investments and developments. Folkestone has more than $1.2BN in funds under management as at 31 July 2017. Managing money is a partnership with our clients. We do what is right for our clients, we will not follow market trends to the detriment of our clients and will seek value enhancement in everything we do. Our investment philosophy is guided by the fundamental view that real estate is a separate asset class with its own distinct performance characteristics and risks and that future cashflow, not trophy status, drives the value of an asset. In addition, the various real estate sub-sectors, such as commercial, retail, industrial, residential and hotels have different performance characteristics and risks. At the portfolio level, we take a long-term strategic view on asset allocation for real estate. By actively acquiring, managing, and re-balancing a portfolio of assets, we seek to deliver sound investment returns within acceptable levels of risk, according to the investment objectives of specific fund we are managing. At the asset level, we adopt a strategic and active approach to the management of each investment. Our approach emphasises the value to be gained from managing the asset not only in the immediate term, but also longer term value creation that effective asset and development management generates as well as exiting the investment at the appropriate time in the cycle. A circa-560 lot land subdivision known as Amber in Wollert, Victoria. An early learning centre owned and built by Folkestone Education Trust (ASX:FET) and operated by Only About Children, located in Brighton East, Victoria. CrowdfundUP are pleased to present an investment opportunity with Folkestone Maxim into an A-REIT Securities Fund. The Fund invests in an actively managed and diversified portfolio of predominantly Australian listed real estate investment trusts (A-REITs) and real estate related securities. The Fund also has the ability to invest up to 10% of the Fund's assets in international listed real estate securities as well as up to 10% in case. The Fund is a structured as a unit trust - meaning that as an Investor, you will have a fixed beneficial interest in the assets of the Fund calculated as the proportion of Unit holding to all of the Units in the Fund which have been issued. The Fund will give Investors exposure to a varying mix of A-REITs across but not limited to the retail, residential, commercial, hotel, industrial and real estate related social infrastructure sectors. The Fund may also invest in a selected range of other assets including listed real estate securities, cash and fixed interested. Folkestone Maxim will make decisions about buying and selling investments of the Fund daily, selecting individual investments and also changing the mix of the types of investments. Access to a high conviction active investment strategy, with focused research and investment processes, that seek to provide higher returns with lower volatility than the market by building a portfolio based on individual merit and not by benchmark weights. Folkestone Maxim Asset Management (Folkestone Maxim) has extensive experience in managing listed real estate securities as well as having access to Folkestone Limited's (Folkestone) direct real estate expertise. Provides access to a diversified portfolio of quality ASX listed real estate securities which own office, retail, industrial, residential and real estate related social infrastructure assets. Securities are selected and a portfolio built on individual merit and not by benchmark (Index) weights. Investing in listed real estate securities provides greater liquidity than investing in direct real estate. Distributions are paid quarterly or can be reinvested into the Fund. 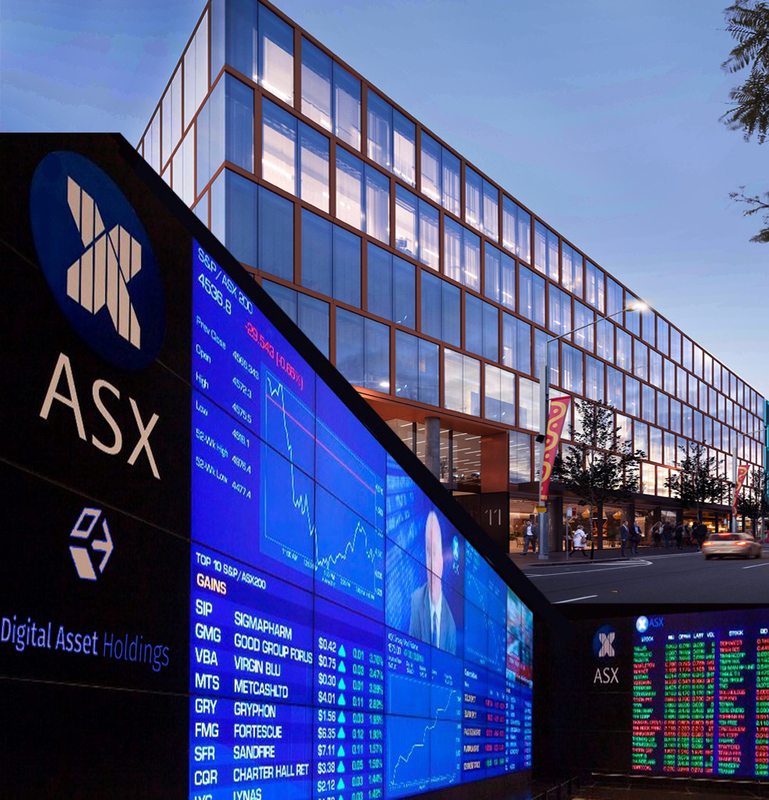 Folkestone Maxim has set a capacity limit of up to 1% of the market capitalisation of the S&P/ASX 300 A-REIT Index to enable the Fund to take active positions in smaller securities and allow more efficient management of re-weightings between individual securities. Harry joined Folkestone in October 2014, bringing with him an extensive network of both HNW and Family Office Clients. Harry has over 7 years of experience in the financial services industry with a constant focus on cultivating long term relationships with his clients. Harry’s previous role was at ANZ, where he focused on debt markets within the Institutional Property Team. Prior to this, Harry worked with Investec Private Bank building their Professional, HNW and Family Office investor portfolio, focusing on the distribution of bespoke banking products. In a past life (pre-finance), Harry was a former World Champion in the sport of rowing. Greg has been involved in the real estate and funds management industry for more than 40 years, and was the co-founder of Growth Equities Mutual, Paladin Australia and the James Fielding Group. Greg was the CEO of Mirvac Group between 2004 and 2008. Greg is a past president of the Property Council of Australia and past president of Investment Funds Association, a Fellow of the Australian Property Institute and The Royal Institute of Chartered Surveyors. Greg is a board member of the Sydney Swans. Greg was awarded an Officer in the General Division (AO) of the Order of Australia in January 2015 for his distinguished service to the community through the not-for-profit sector and real estate and property investment industries. Winston has in excess of 30 years experience in investment markets. Prior to establishing Maxim, Winston was one of the founding shareholders of Ausbil Dexia Limited, a boutique asset management company formed in April 1997. Whilst at Ausbil Dexia, Winston was the Deputy Chief Investment Officer and was also responsible for the management of Listed Property Securities portfolio. Between 1997 and early in 2003 whilst at Ausbil Dexia, Winston built an impressive long term track record in the management of Listed Property Trust Securities, which has been built upon at Maxim and now reflects a track record of over 8 years in this asset class. Prior to Ausbil, Winston joined BZW Investment Management in 1993 as Manager Equities. Subsequently, in 1995 he was appointed Director and Deputy Chief Investment Officer. From 1986 until 1992, Winston was the Senior Investment Manager with the Commonwealth Bank, managing the Commonwealth Bank Officers’ Superannuation Fund’s equity portfolio (value $1.4 billion).